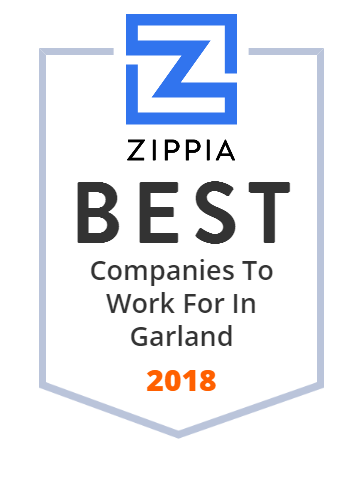 We hand-curated a list of the best companies to work for headquartered in and around Garland, TX using data on salaries, company financial health, and employee diversity. Garland High School is a public high school located in Garland, Texas, United States. CentraMark Technical Sales Associates, Inc., founded in 1958 as the Carey-Wolf Company and later operating as Carey, McMahill and Associates, Inc., is a leading manufacturers' representative firm in the Texas, Oklahoma, Louisiana, and Arkansas areas. Atlas Copco Drilling Solutions, LLC designs, manufactures, and markets a range of rotary drilling equipment. Its products are used in surface mining, exploration, construction, water well, aggregate, coal bed methane, blast hole drills, and shallow oil and gas applications worldwide. The company has manufacturing and engineering facilities in Bengaluru and Nasik in India. Atlas Copco Drilling Solutions, LLC was formerly known as Ingersoll-Rand Drilling Solutions and changed its name to Atlas Copco Drilling Solutions, LLC in July, 2004. The company was founded in 1871 and is headquartered in Garland, Texas. As of July 1, 2004, Atlas Copco Drilling Solutions, LLC operates as a subsidiary of Atlas Copco AB. A family-owned, fully insured Dallas general contractor serving the DFW area for over 85 years. If you've been affected by a catastrophe, you can count on us to make things right. Arena Brands, Inc. manufactures and distributes western and casual wear accessories along with hats and boots. The company's products include golf and casual hats, jewelry, boots, and accessories. The company was formerly known as Hat Brands, Inc. and changed its name to Arena Brands, Inc. in August 1997. The company was founded in 1984 and is based in Garland, Texas. A Brite is the manufacturer's source for cleaners, surface finishing expertise & waste treatment solutions.